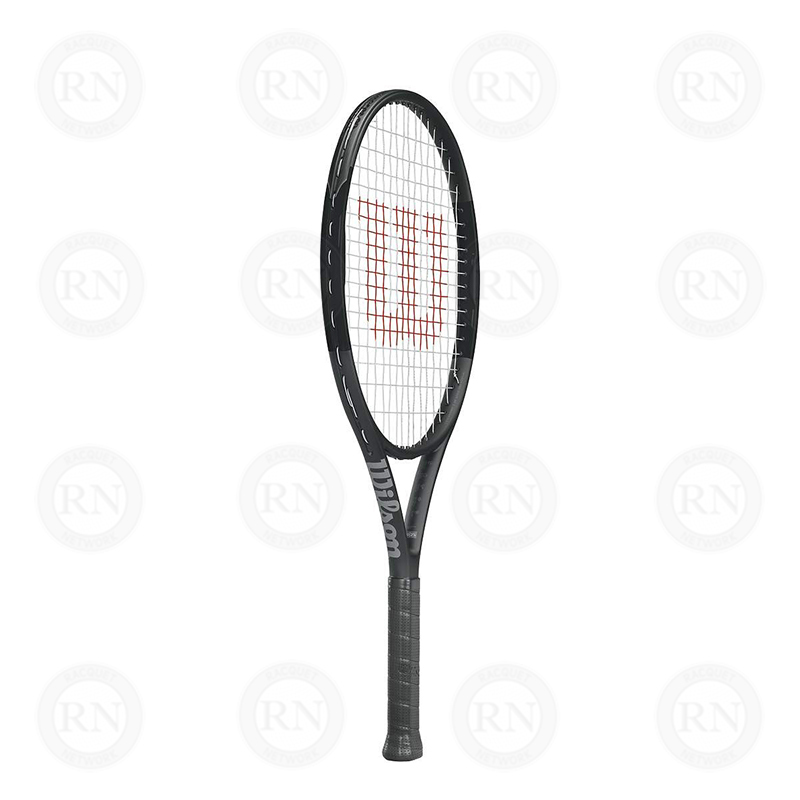 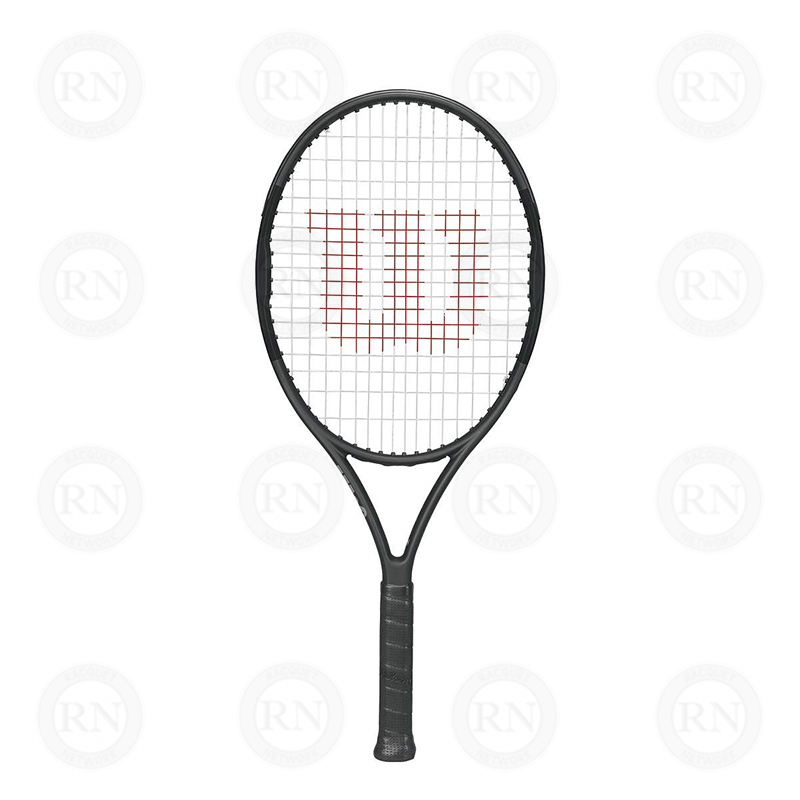 The Pro Staff performance junior racket is inspired by Roger Federer’s new Pro Staff RF97 Autograph design and is perfect for young players who aspire to be the Greatest. 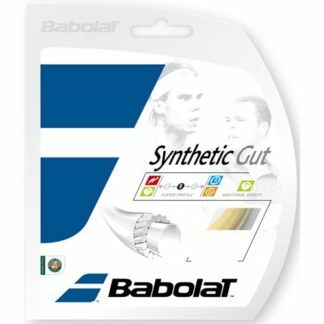 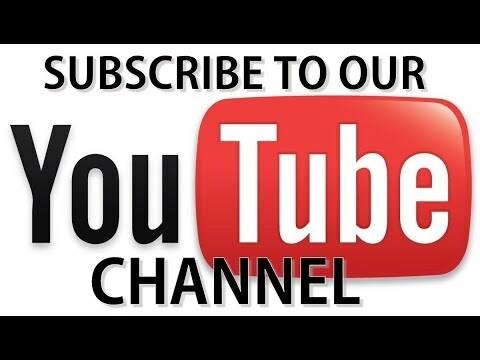 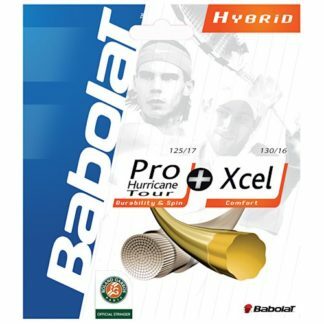 #1 – Customers who purchase select premium Yonex, Babolat or Tecnifibre tennis racquets online are offered free string, free installation, free overgrip, and free shipping. 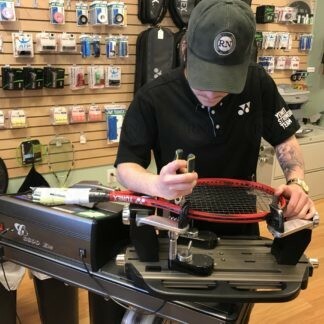 #2 – Customers who purchase select premium Yonex, Babolat, or Tecnifibre tennis racquets in-store get $200 worth of free stringing upgrades. 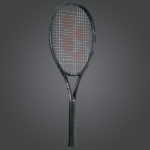 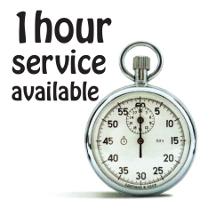 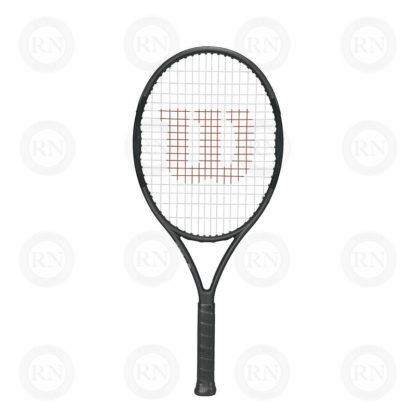 They are also able to take advantage of our Try-One-Before-Buy-One racquet demo program. 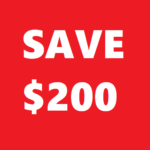 Offers cannot be combined. 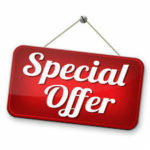 Choose the special offer that best suits you. 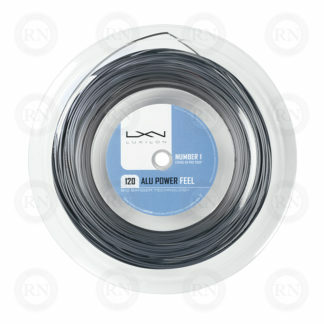 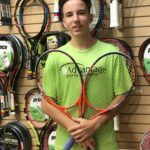 Racquet Network has more than 100 demo racquets on hand. 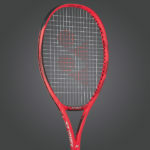 Our demo program gives players a month to try a variety of racquets and then choose the one that is right for them. 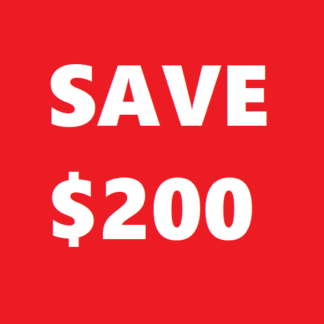 Inquire in-store for details.